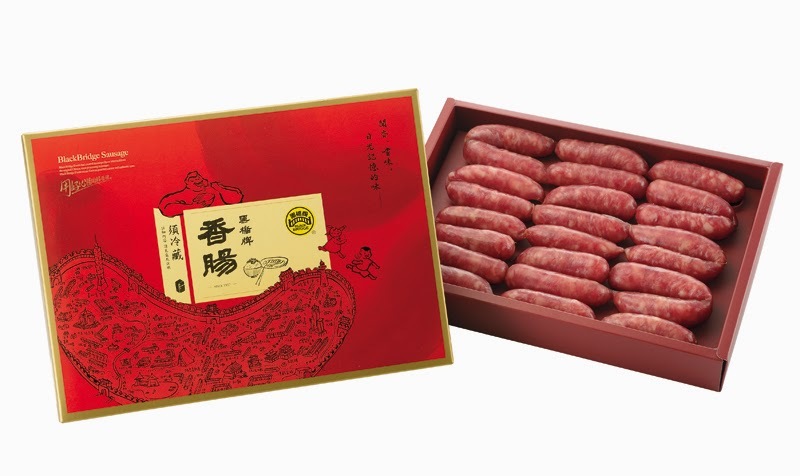 he BlackBridge Sausage has its historical roots in Tainan, Taiwan. 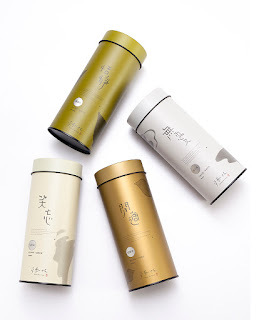 Expanding into the international market, the company never forgets its roots and reflects local culture on its packaging design. 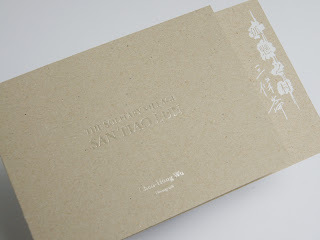 This design illustrates Taiwanese culture by using ink strokes to convey oriental esthetics. The theme of the design is food culture. Starting from our dinning tables, the culture of food encompasses all aspects of our lives. 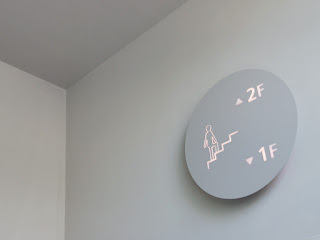 The connection between food and everyday people’s lives is visually evoked through the design. Tainan was the engine of industrial development in Taiwan, and one classic depiction of such a historically glorious city is the map of the old city and ancient moats. This design adopts the old Tainan city map and makes it into the shape of a sausage. Inside the map are details of landmarks across modern Taiwan. Altogether, the design shows how food connects people, through ages and across places. 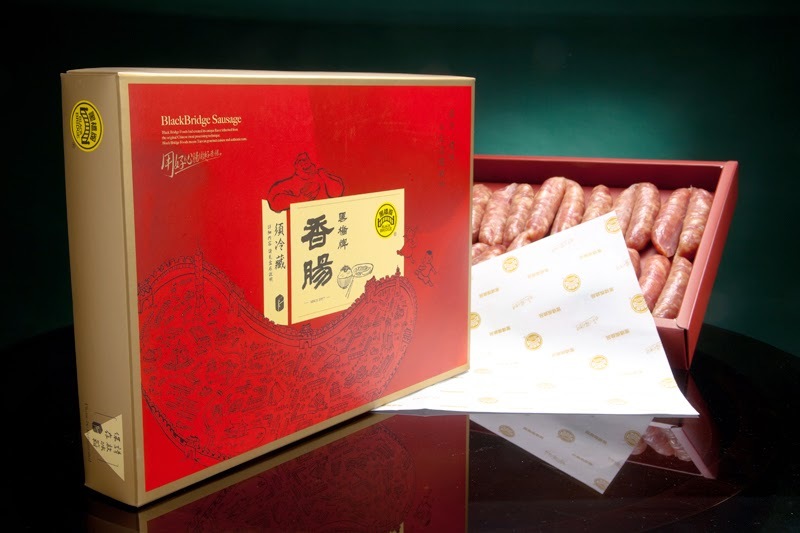 The BlackBridge Sausage has its historical roots in Tainan. The design uses ink strokes to illustrate the culture of food, as it starts from our dinning tables and encompasses all aspects of our lives. 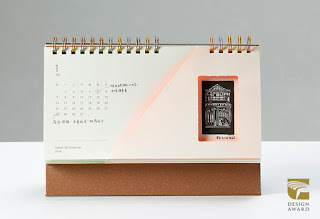 By incorporating the old city map of Tainan and landmarks across modern Taiwan, the connection between people, food, and the history is evoked. 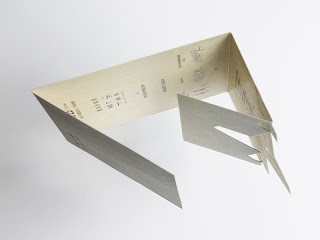 This design shows that the BlackBridge is more than a proud food maker. 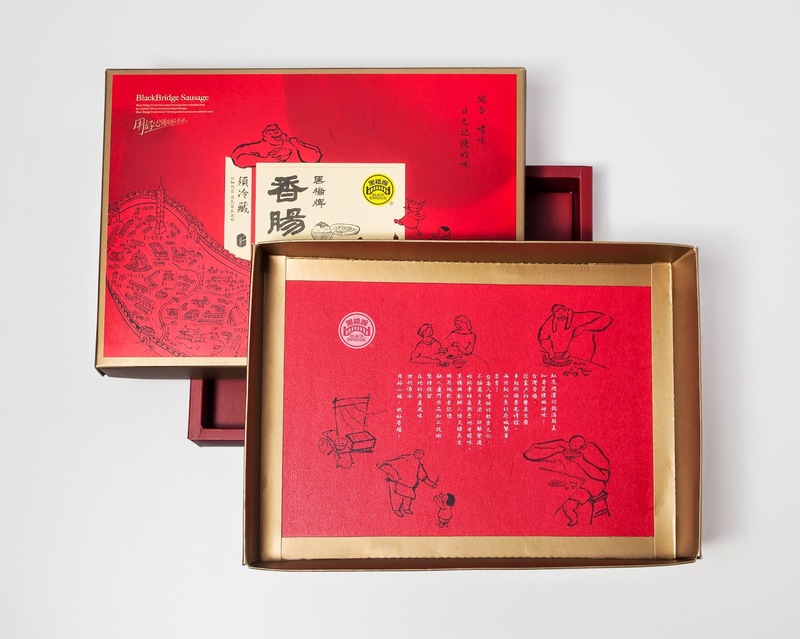 It is also a company committed to promoting local Taiwanese culture.